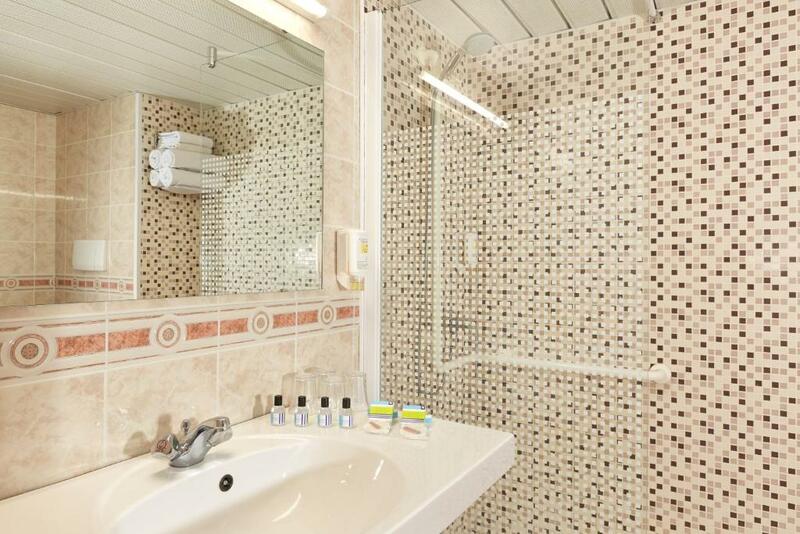 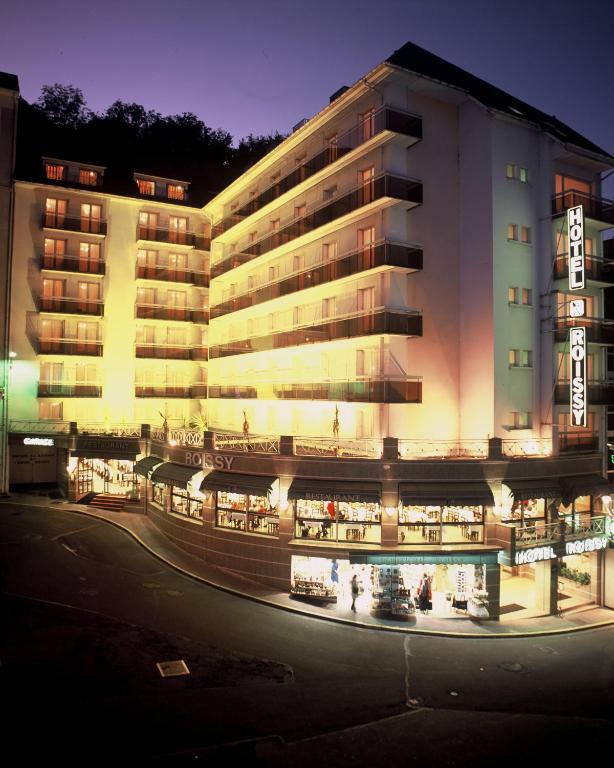 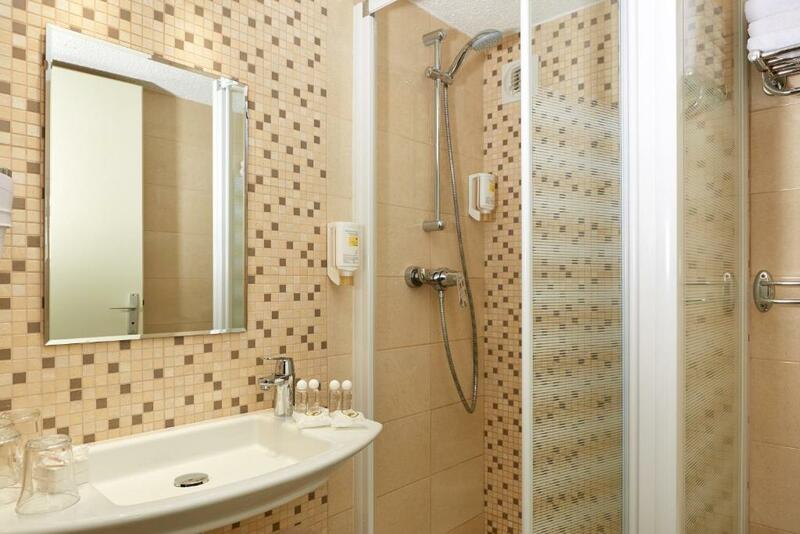 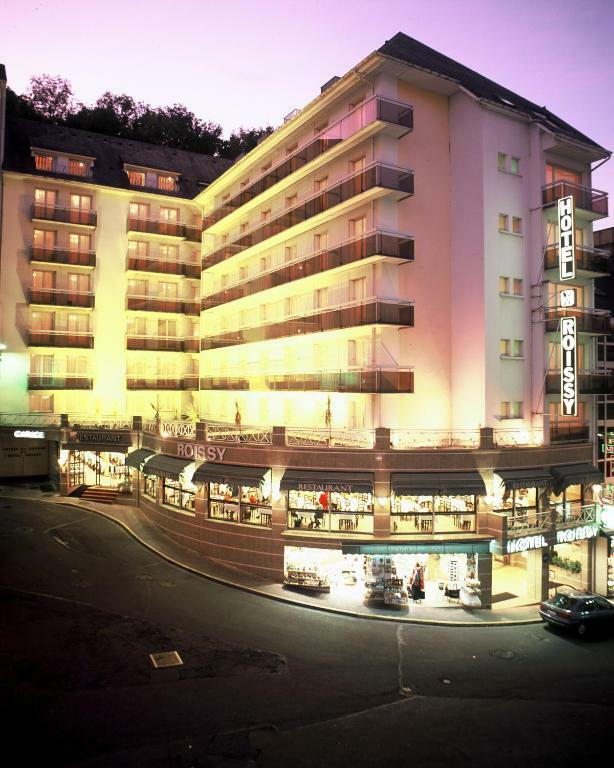 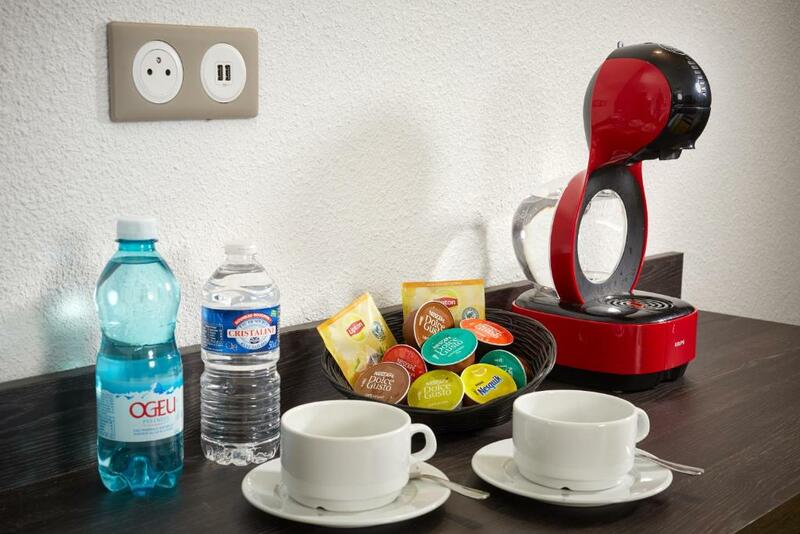 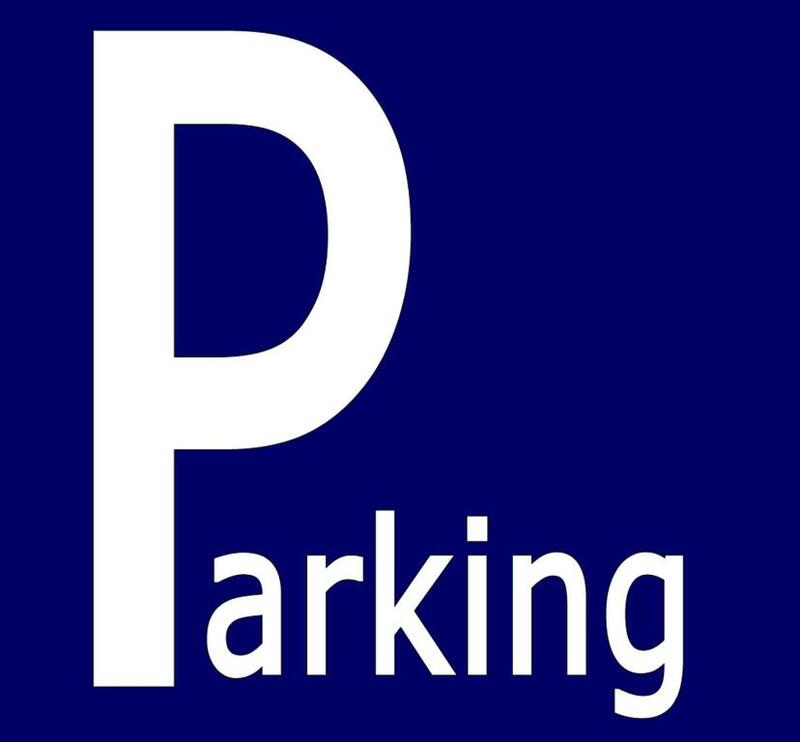 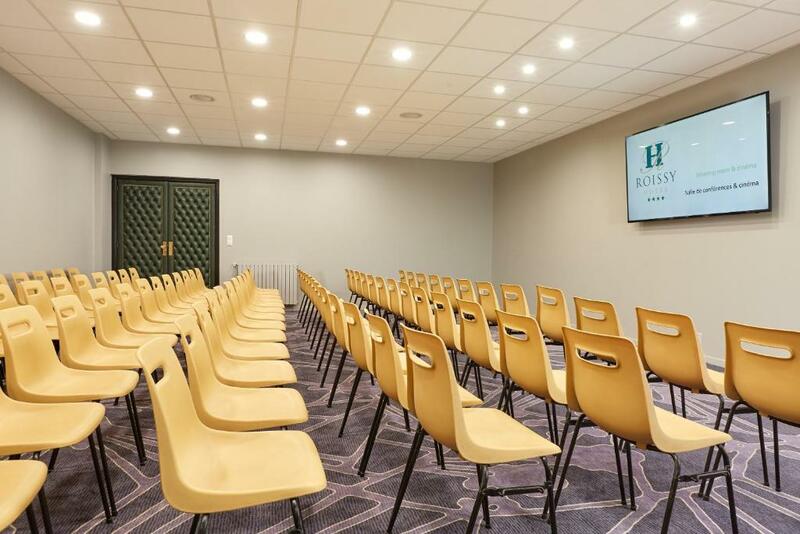 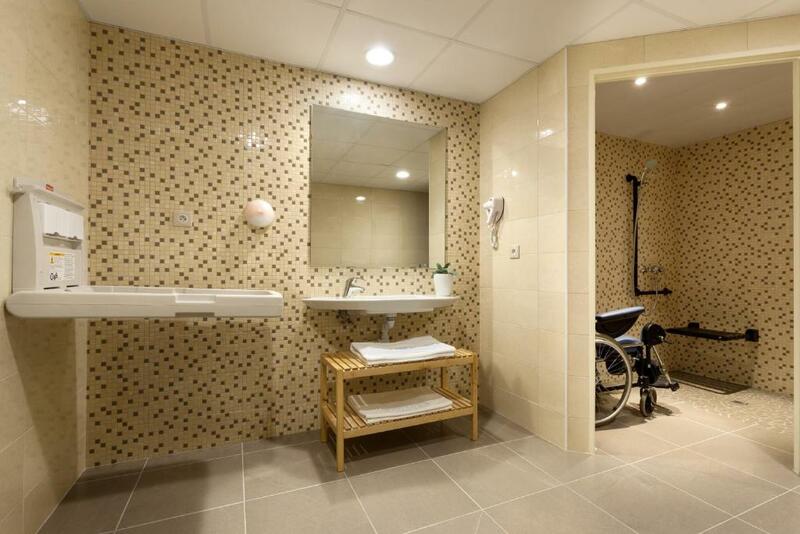 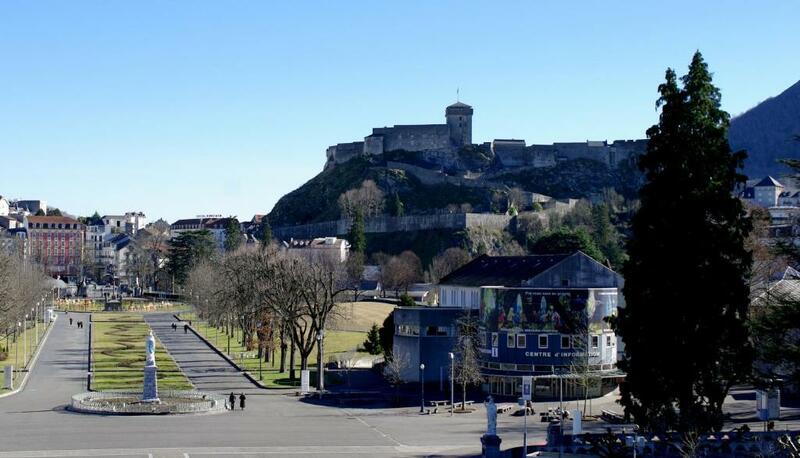 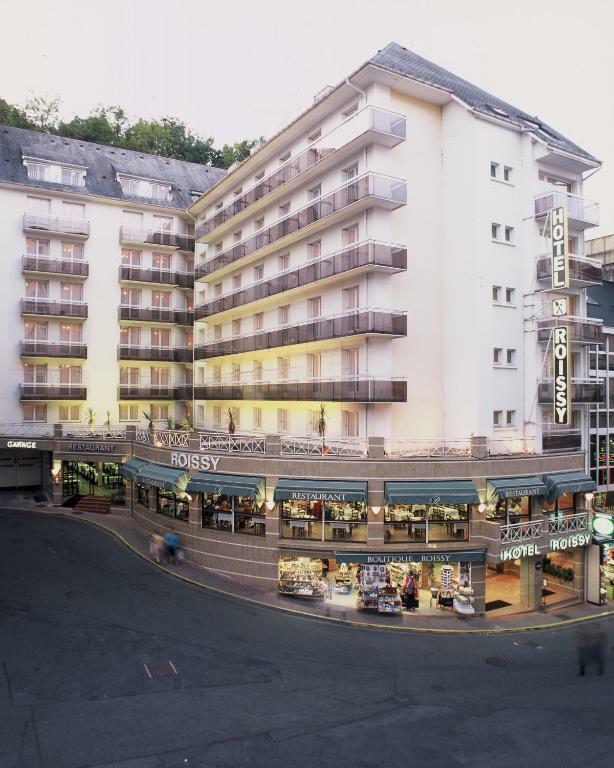 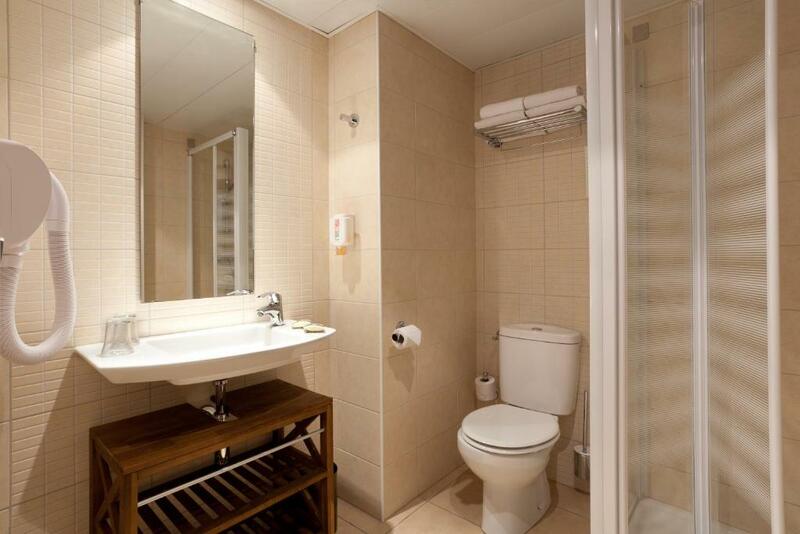 Hotel Roissy is located 100 metres from the entrance of Lourdes Sanctuary. 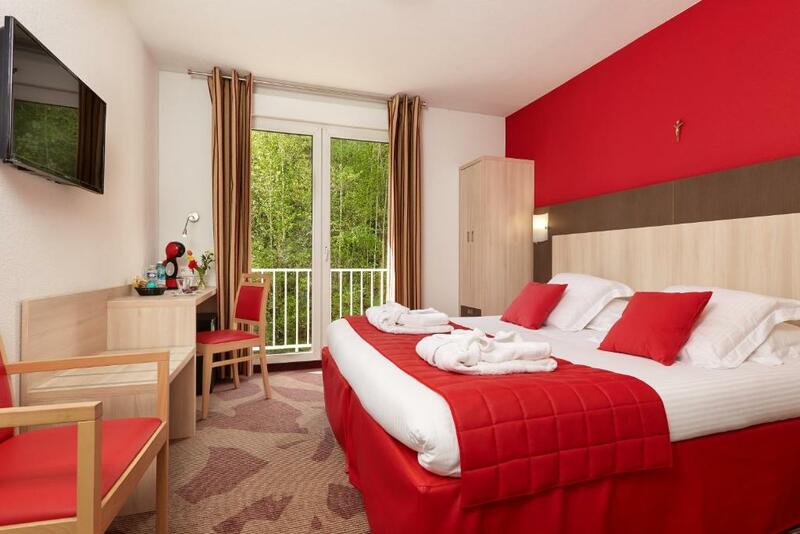 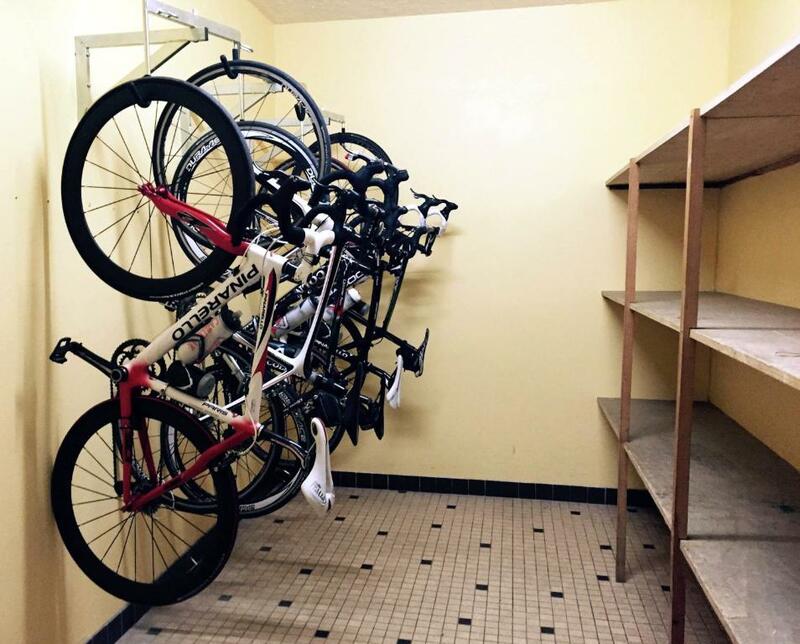 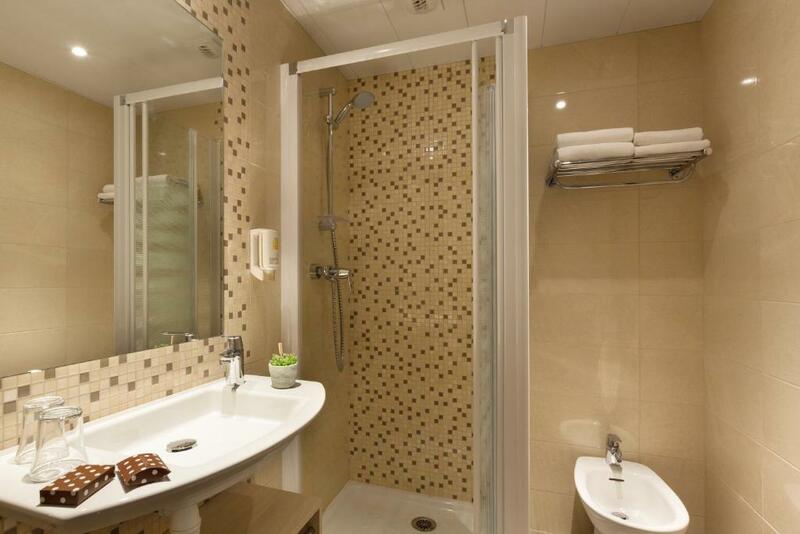 This 4-star hotel offers soundproofed and air-conditioned rooms with free Wi-Fi and a flat-screen satellite TV. 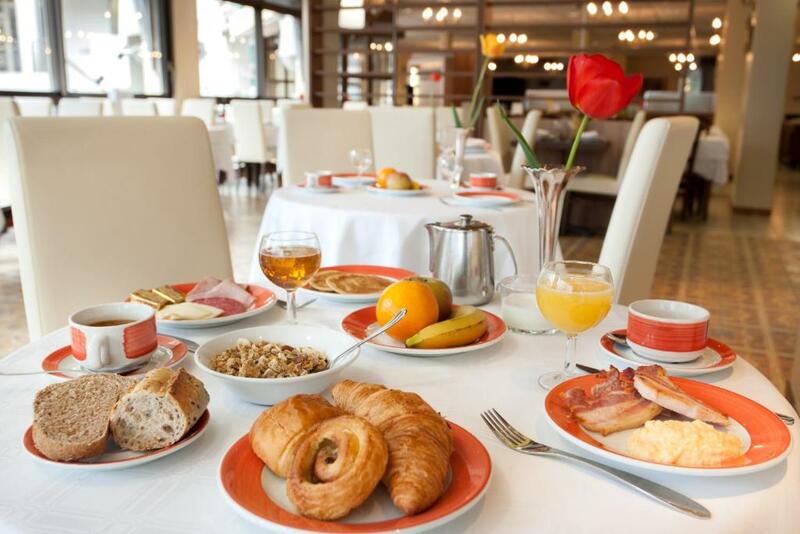 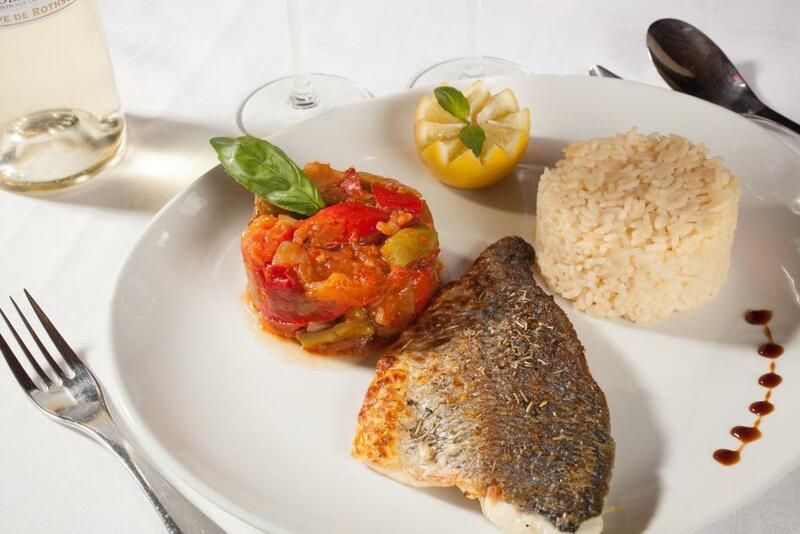 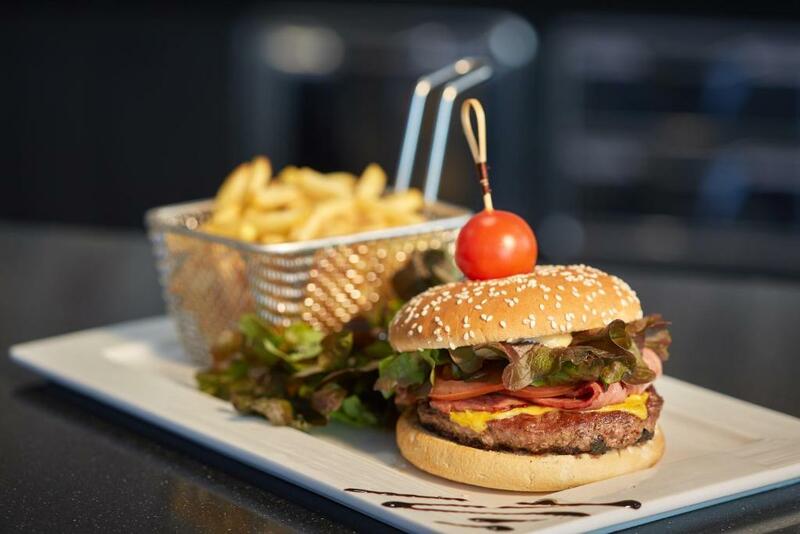 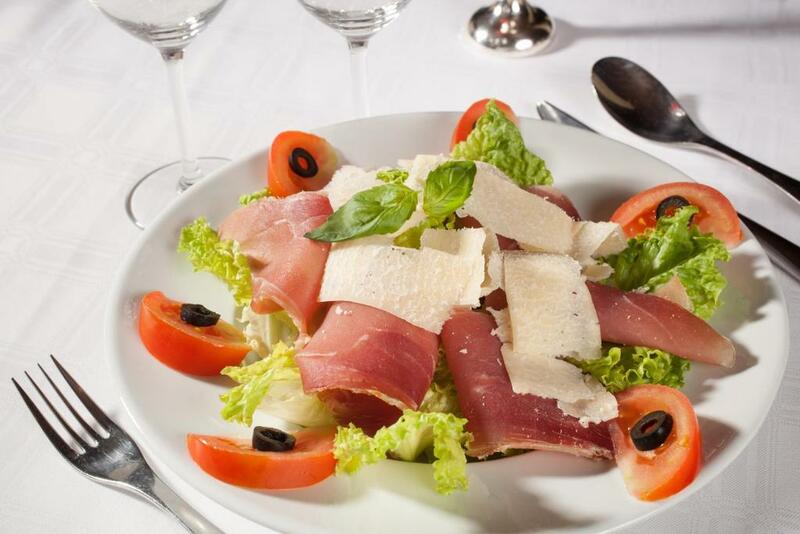 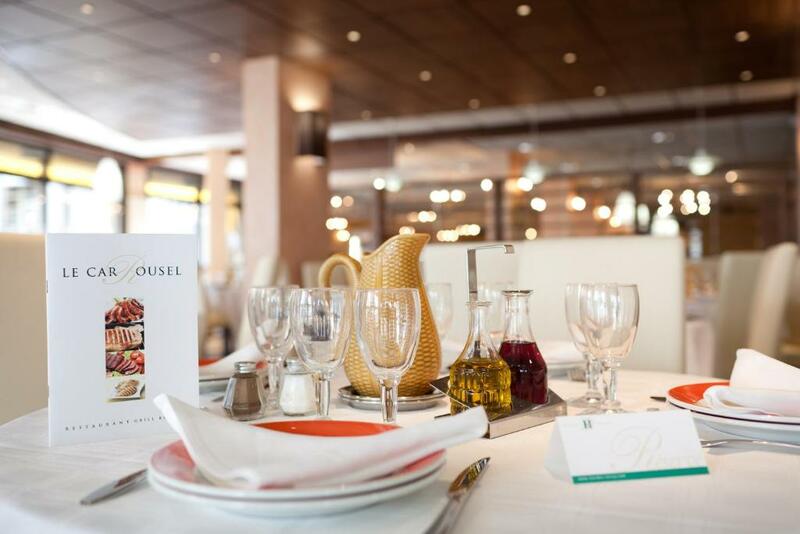 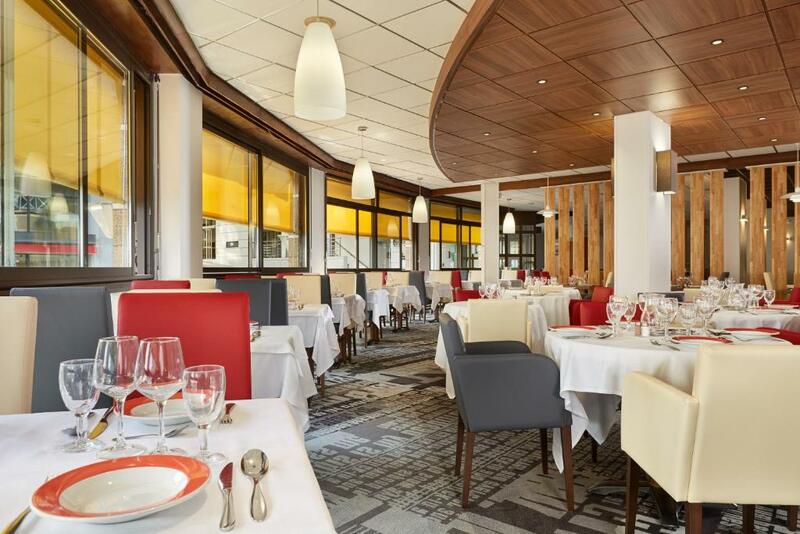 A buffet breakfast is provided daily and the Roissy's restaurant serves traditional French cuisine. 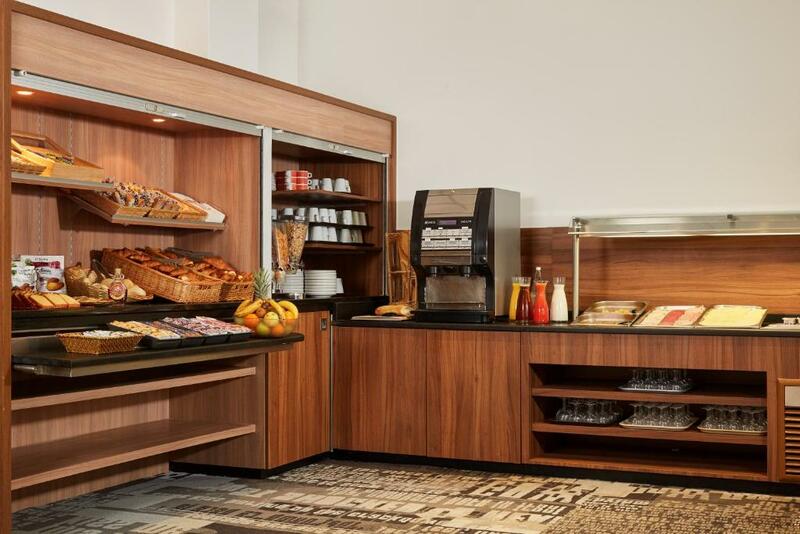 You can choose between a buffet or “à la carte” menus. 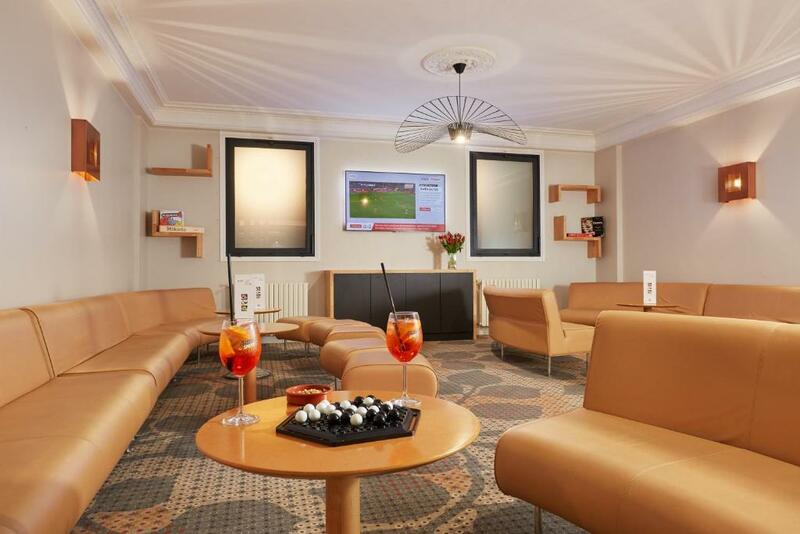 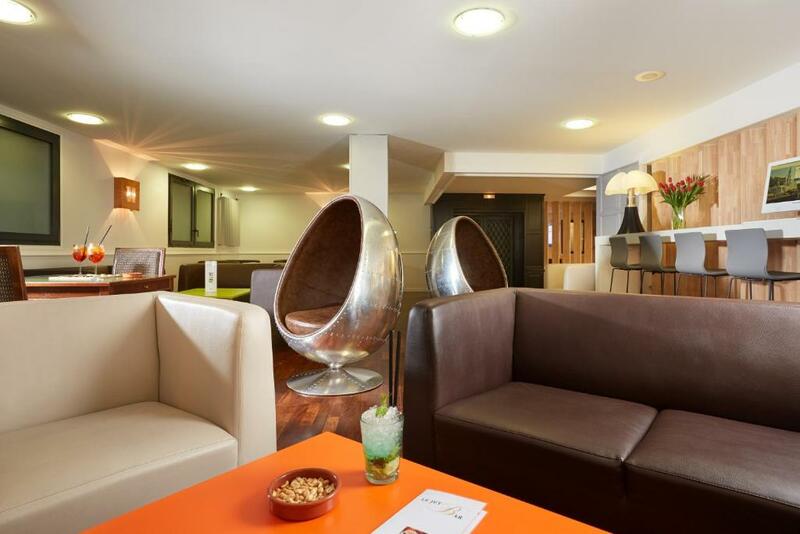 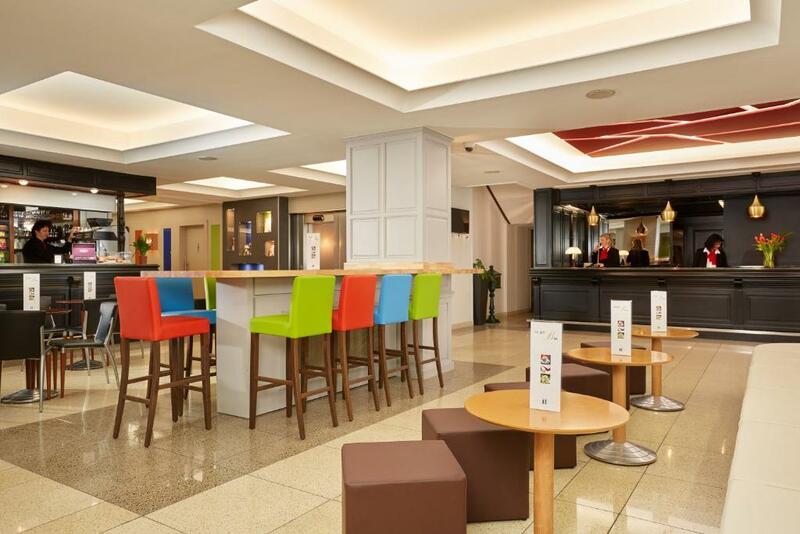 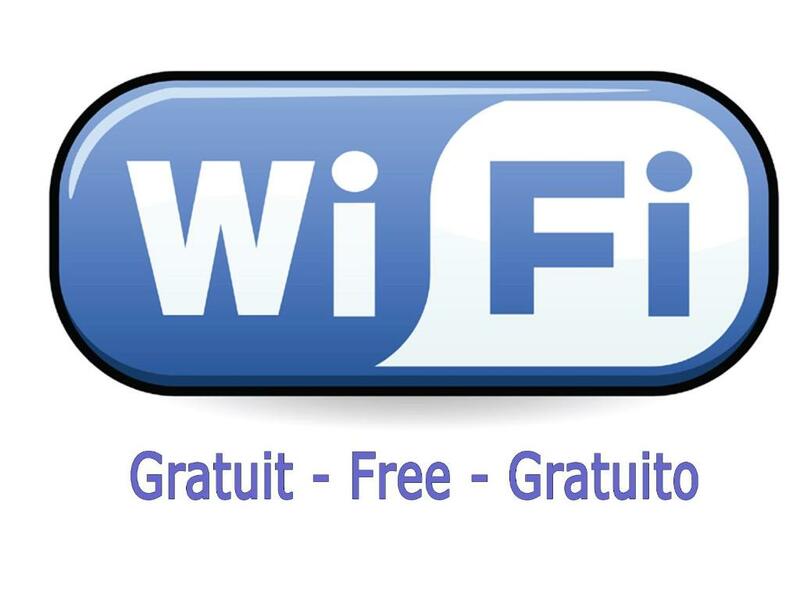 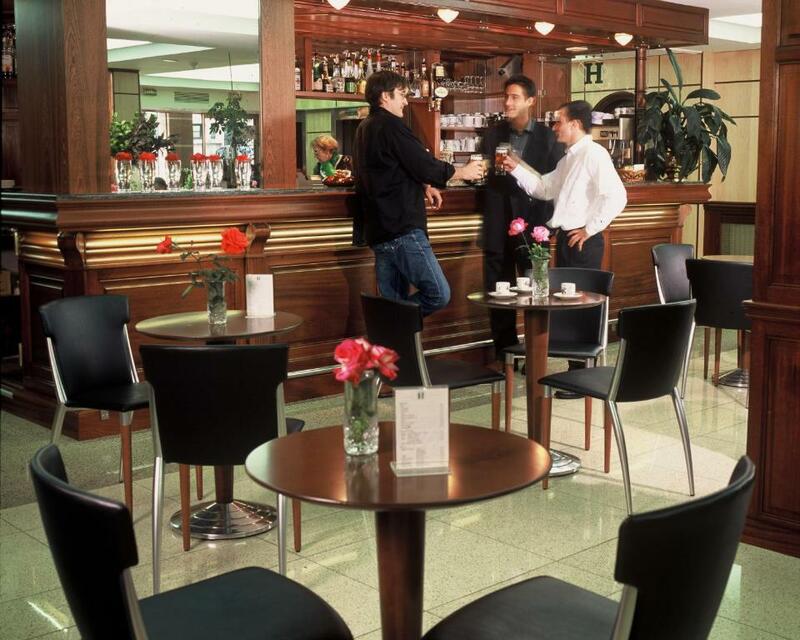 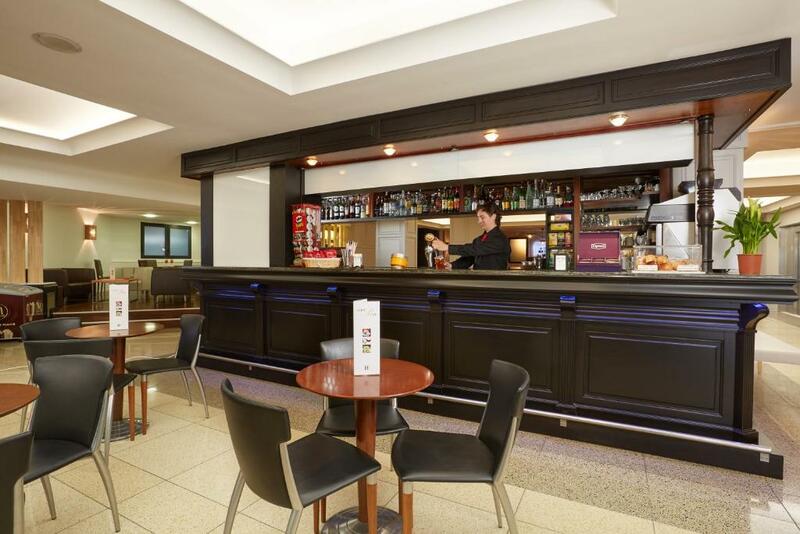 You are also invited to relax in one of the Roissy’s 3 lounge bars, which feature satellite TV. 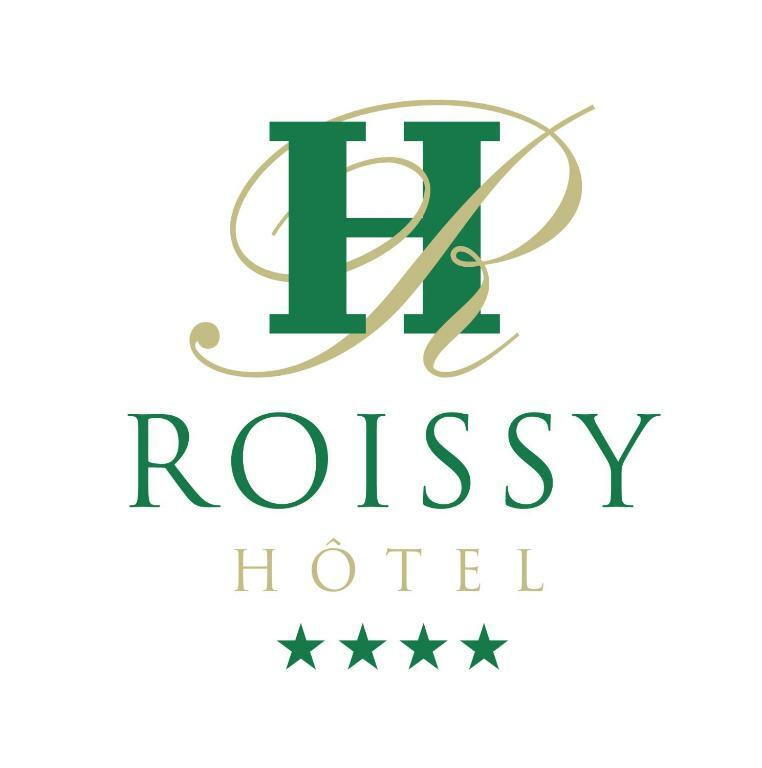 Roissy Hotel has a souvenir shop and provides a tour desk and a 24-hour reception with a currency exchange service.